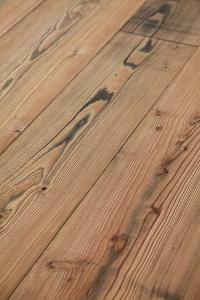 Each plank of Granary is produced to show saw marks across the width of the board. 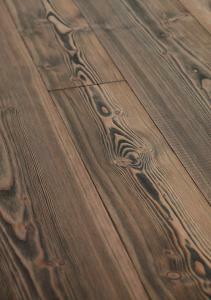 The saw marks are subtle and are soft underfoot. 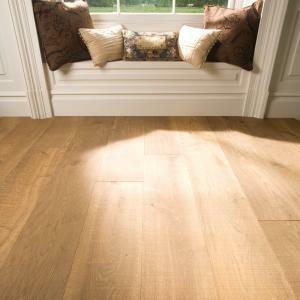 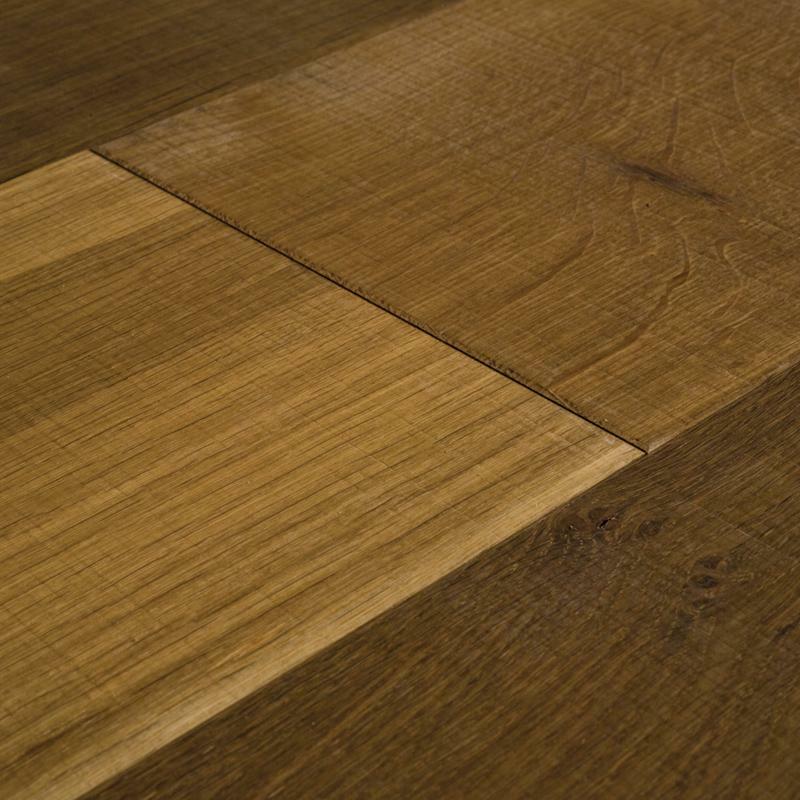 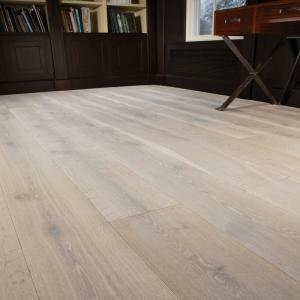 Lightly fumed to deepen the fresh tones of the Oak to a richer tan appearance and pre-finished with Ted Todd natural oil.